Home > Sorority and Sisterhood Merchandise > Sigma Gamma Rho Items > Rhoer Items > Rhoer Tee Shirt Keychain - NEW! Adorbs! - And Functional! 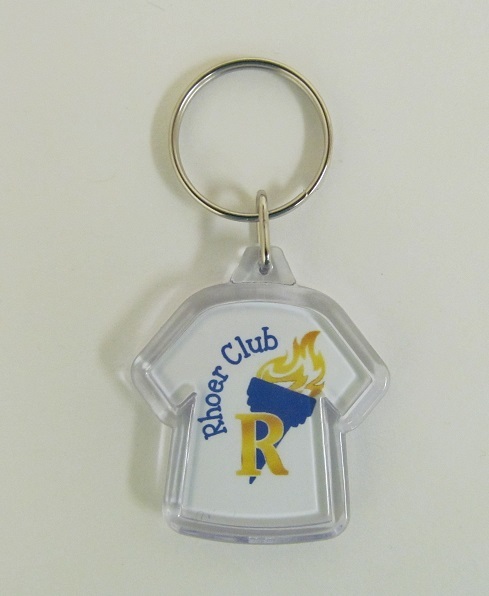 Our acrylic tee shirt keychain is double-sided and features that great Rhoer logo! It measures almost 2" tall.